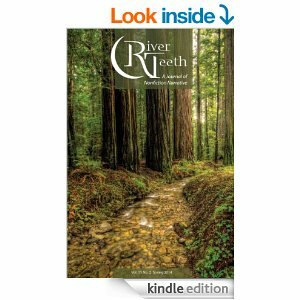 Penny’s essay “I Have This Part Right” is appearing in the current issue of River Teeth: The Journal of Narrative Nonfiction. The print issue is due out any time now, but if you can’t wait, you can order a kindle version from amazon.com right now. It’s just $3.99. If you want to wait and support this great literary magazine more directly, it should be available on the River Teeth website very, very soon.